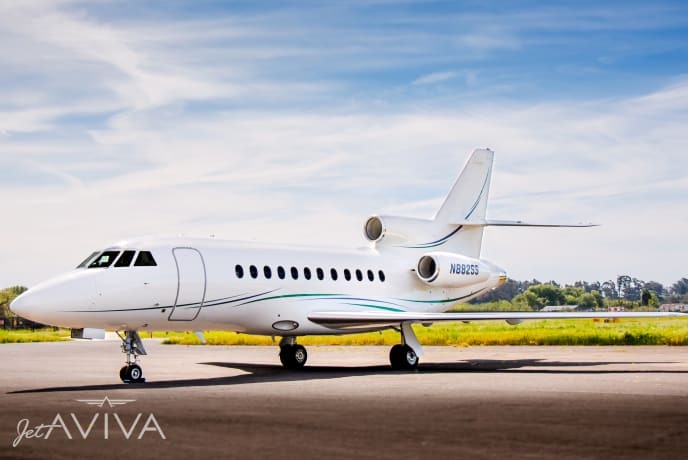 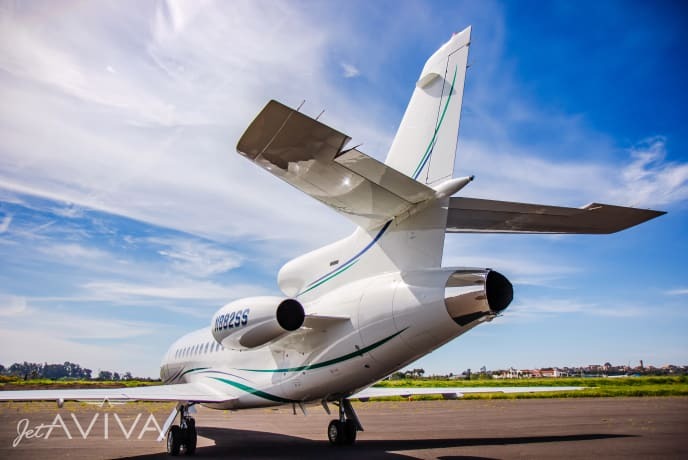 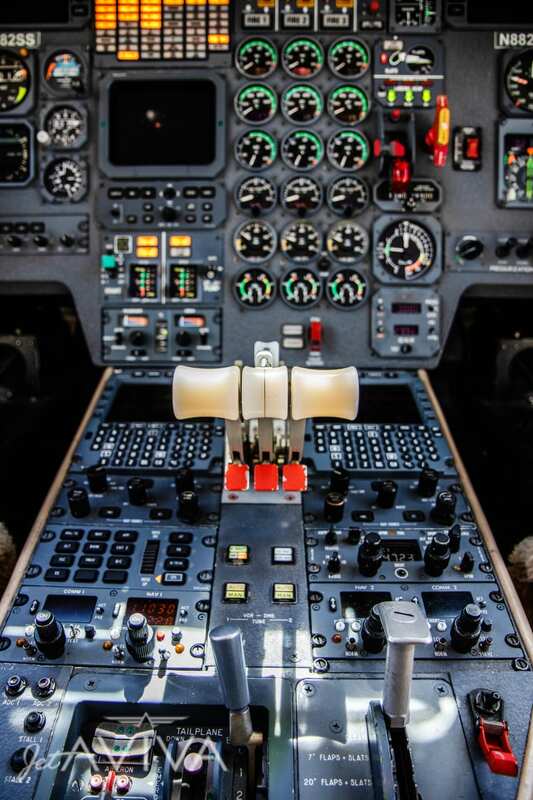 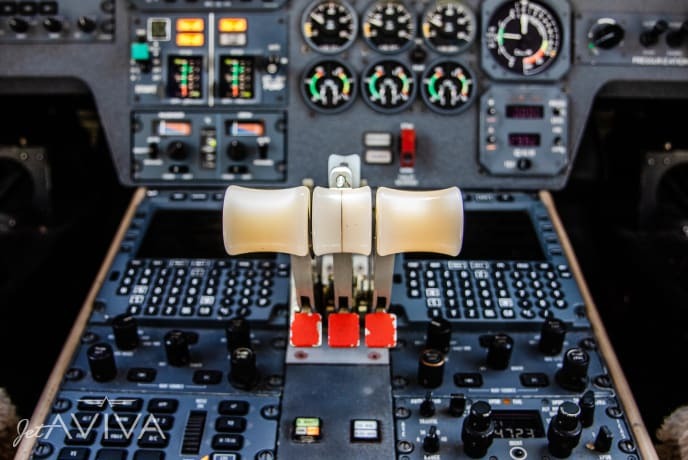 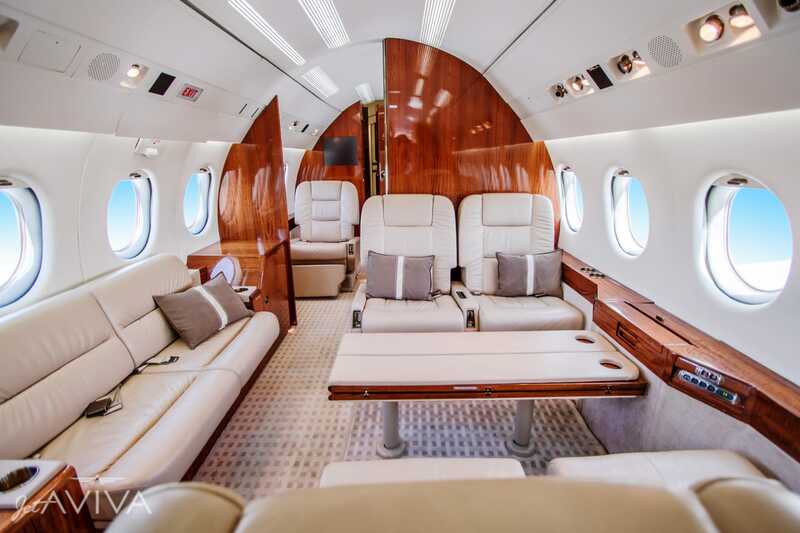 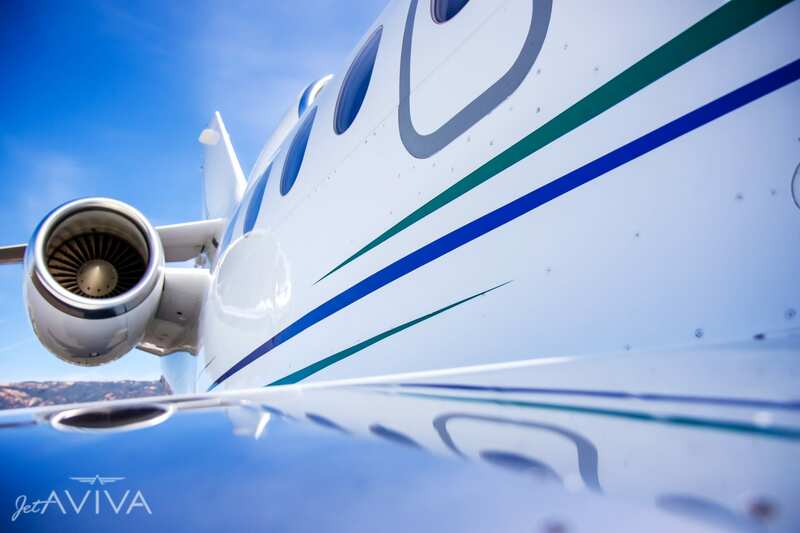 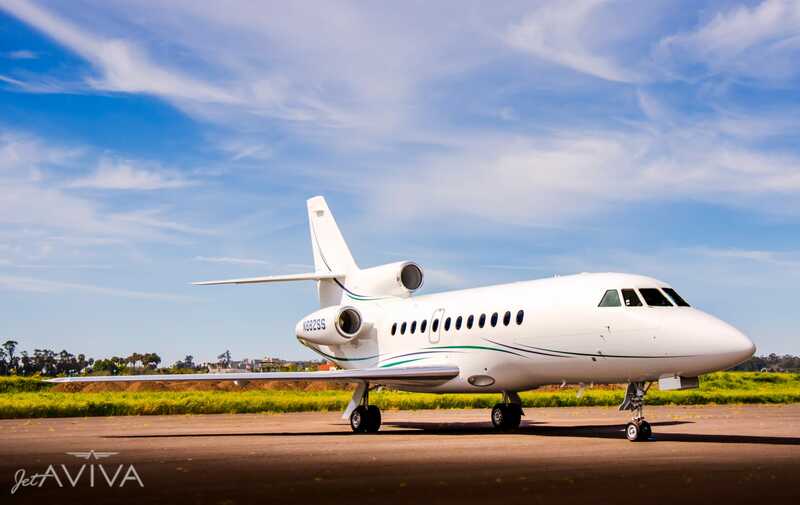 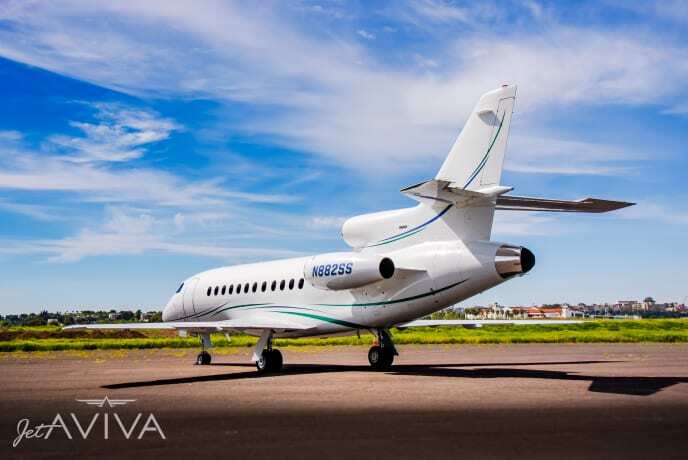 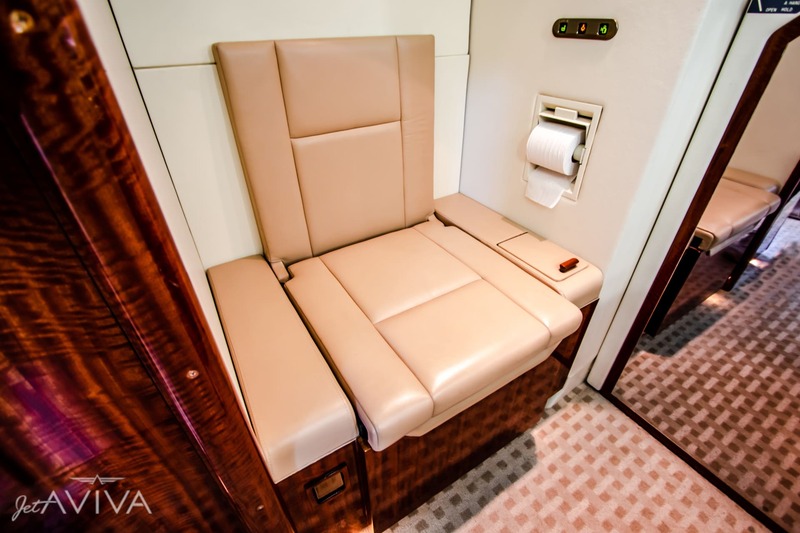 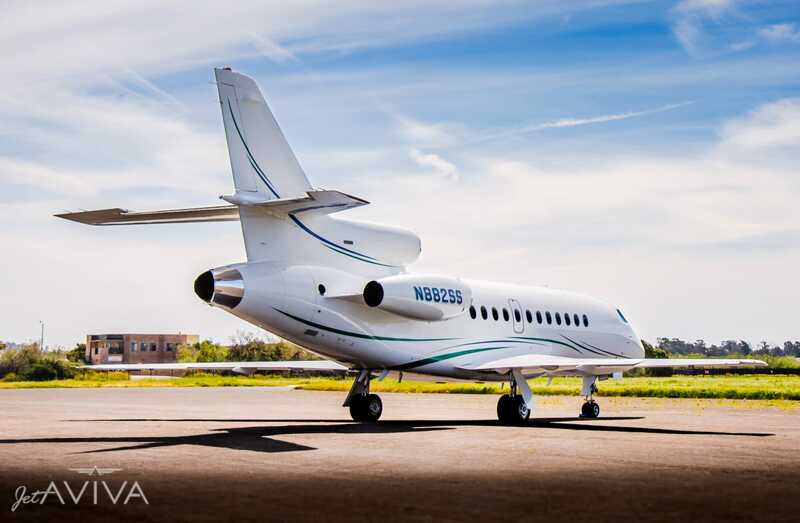 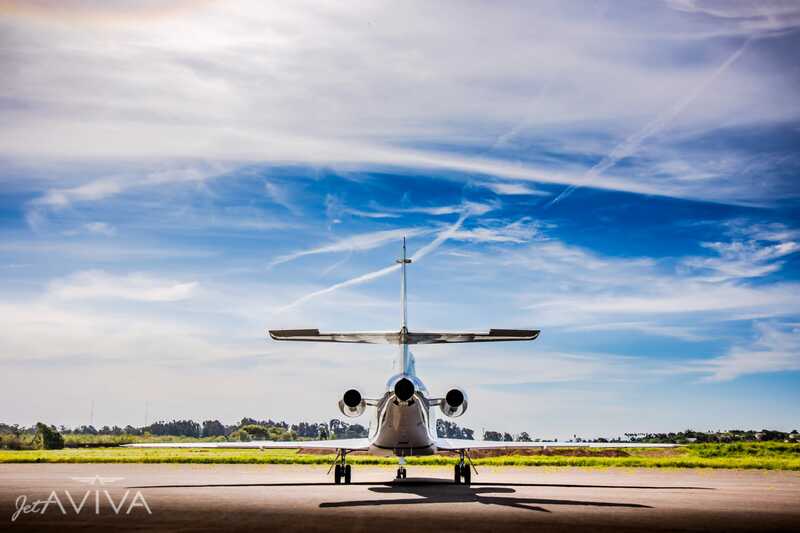 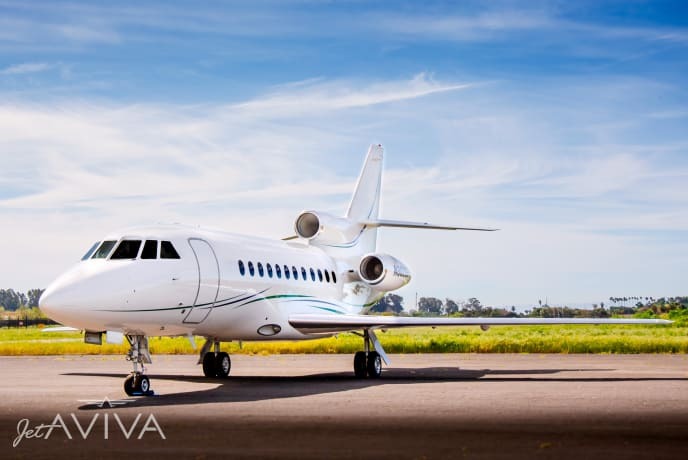 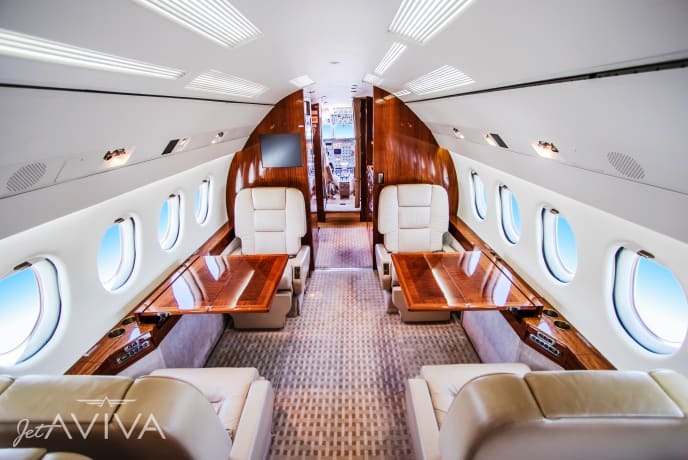 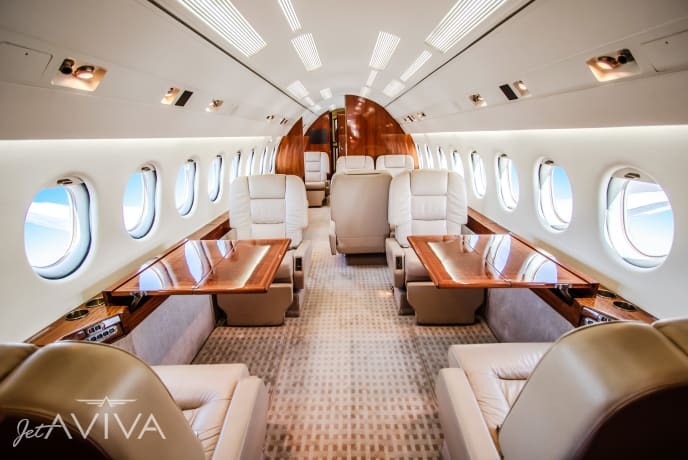 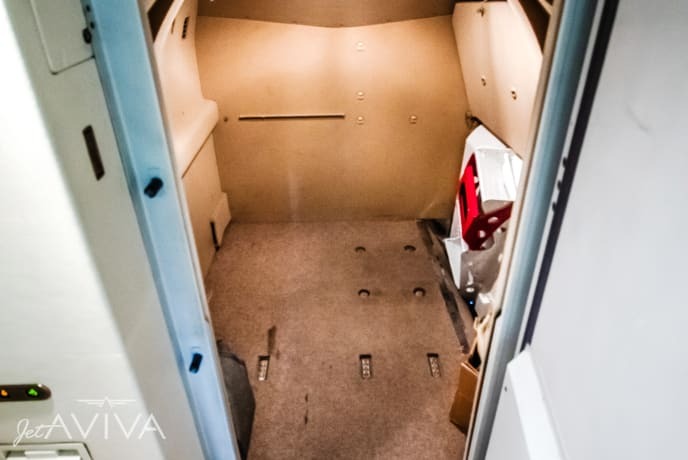 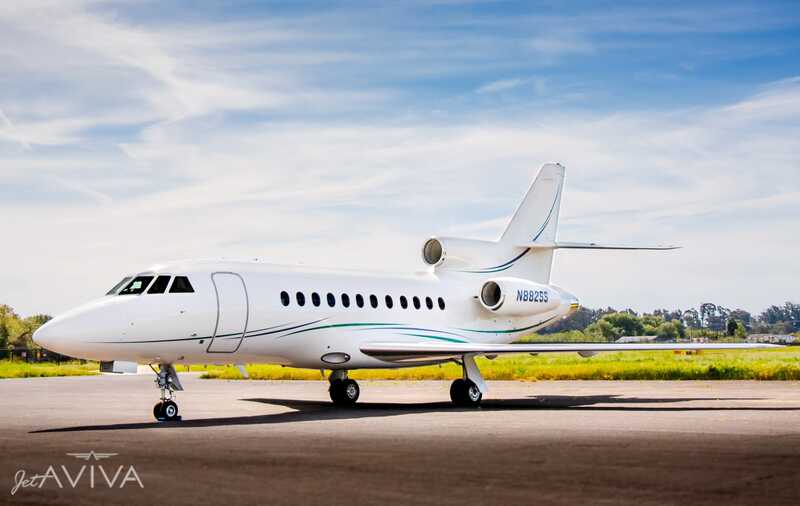 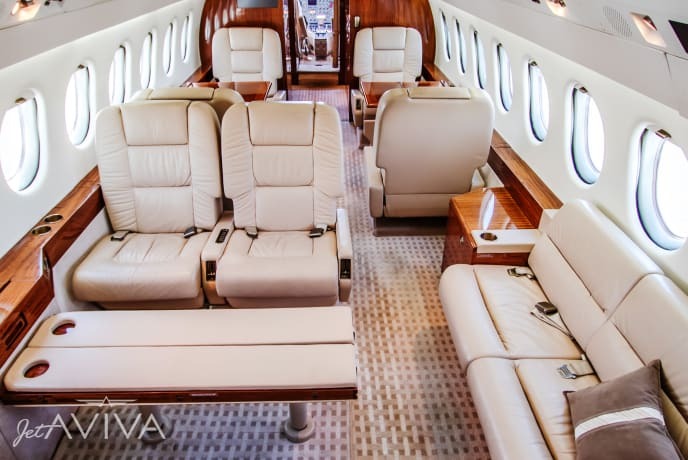 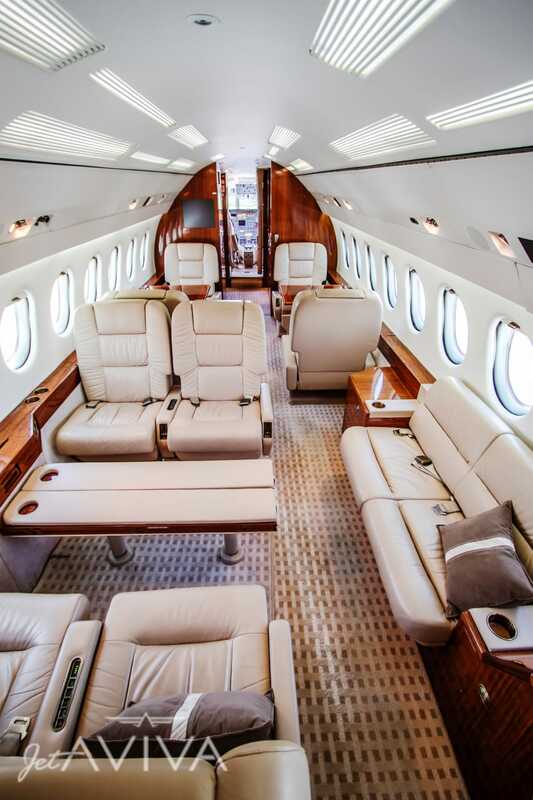 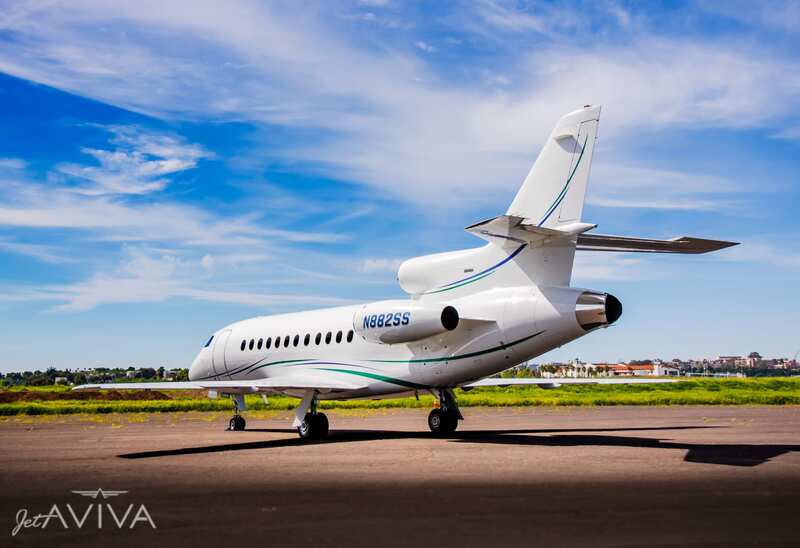 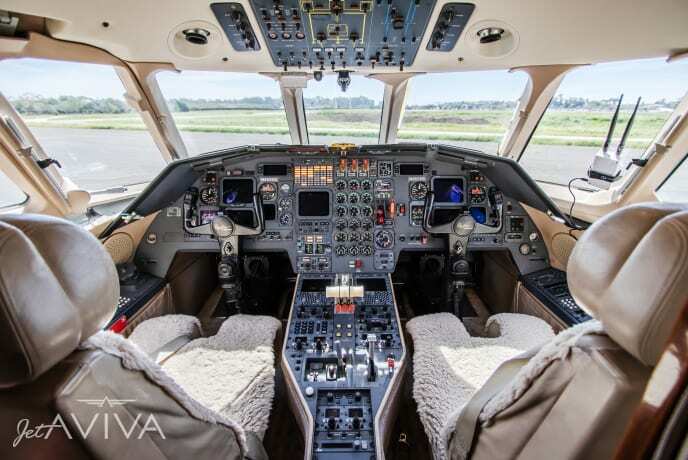 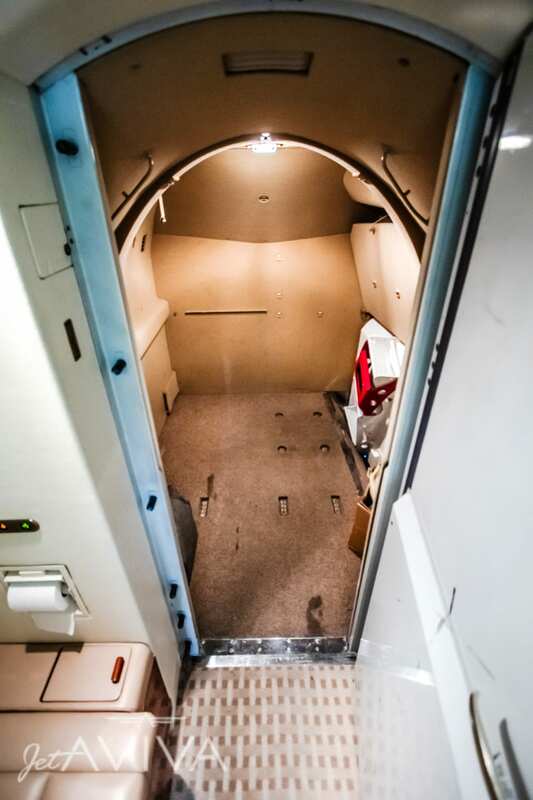 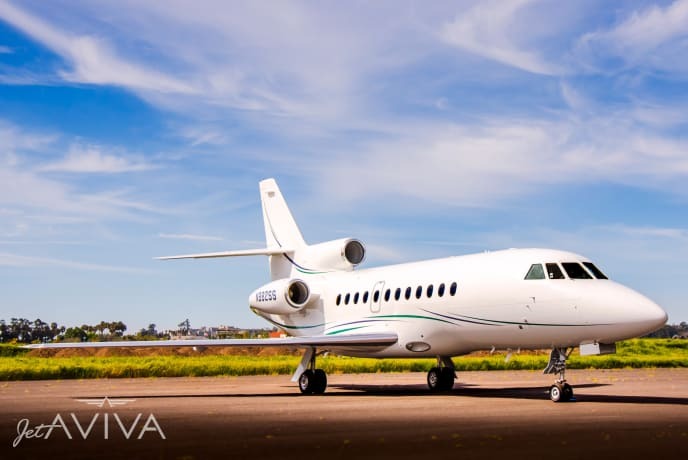 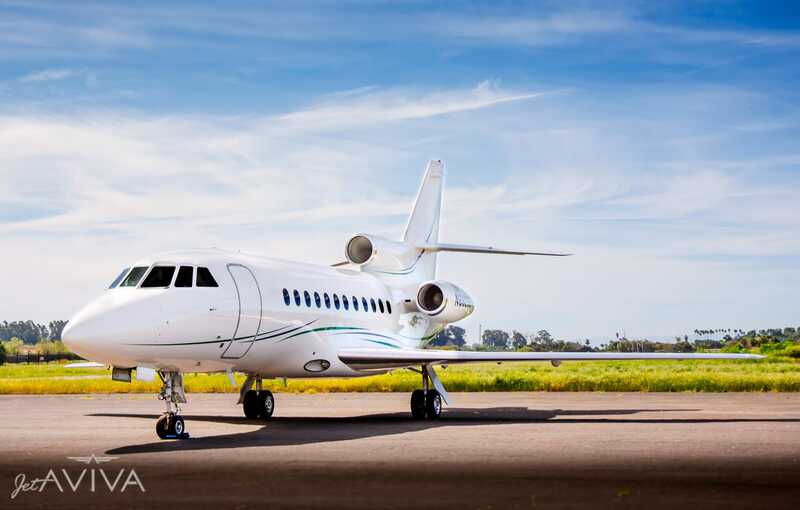 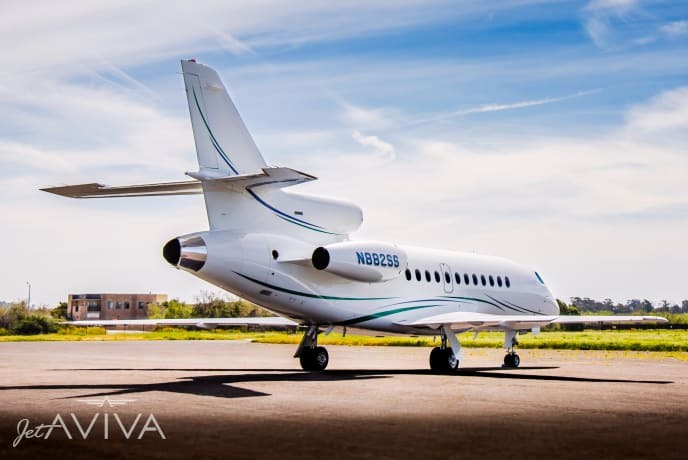 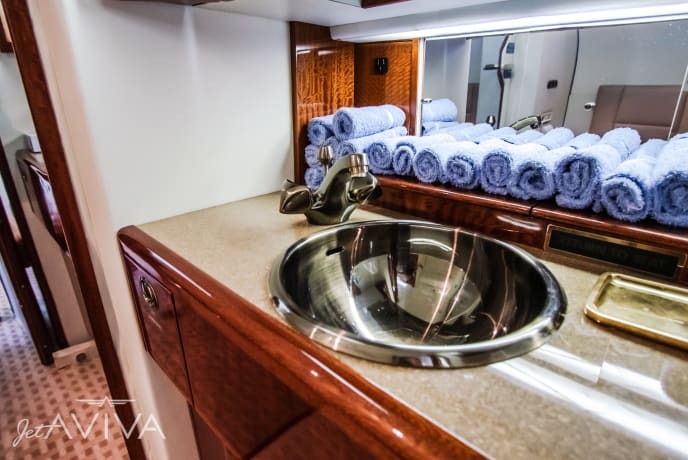 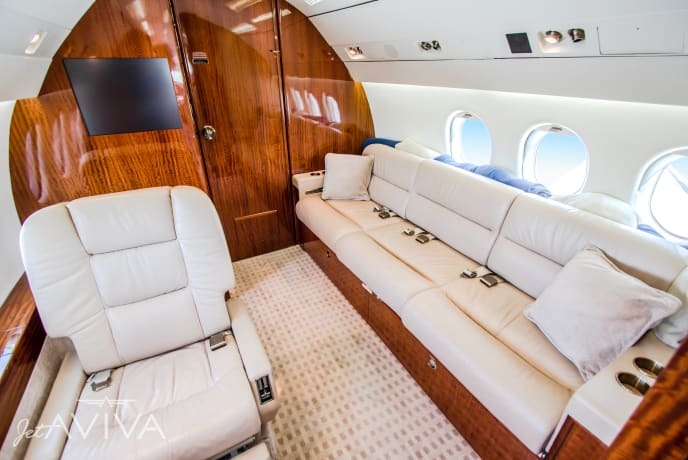 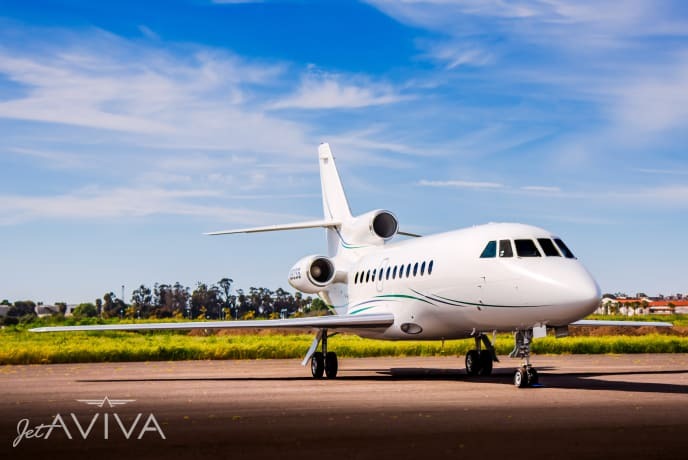 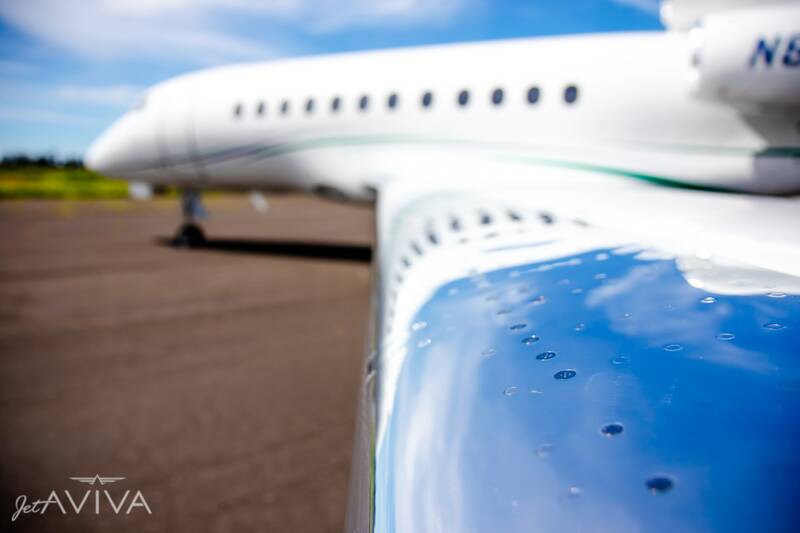 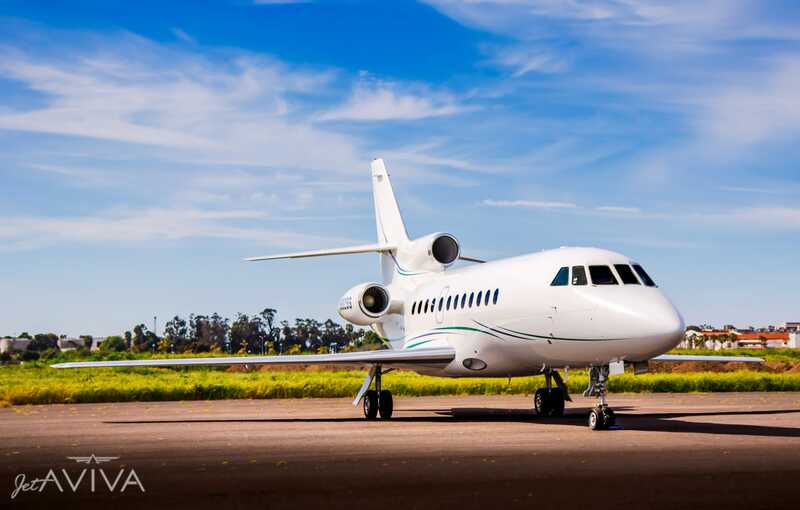 jetAVIVA is pleased to present this 1990 Falcon 900B, SN 80. 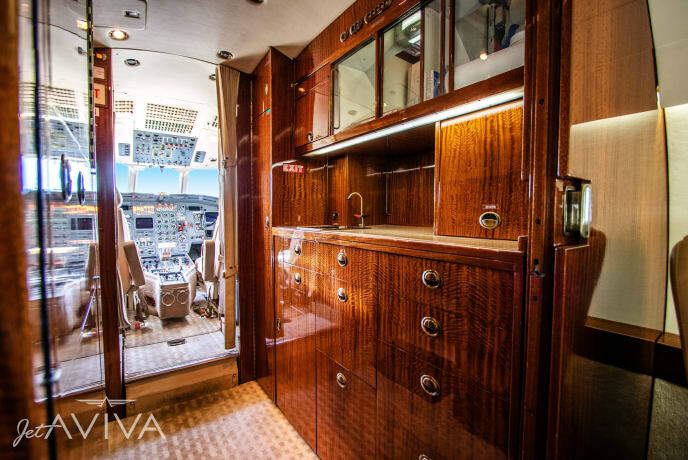 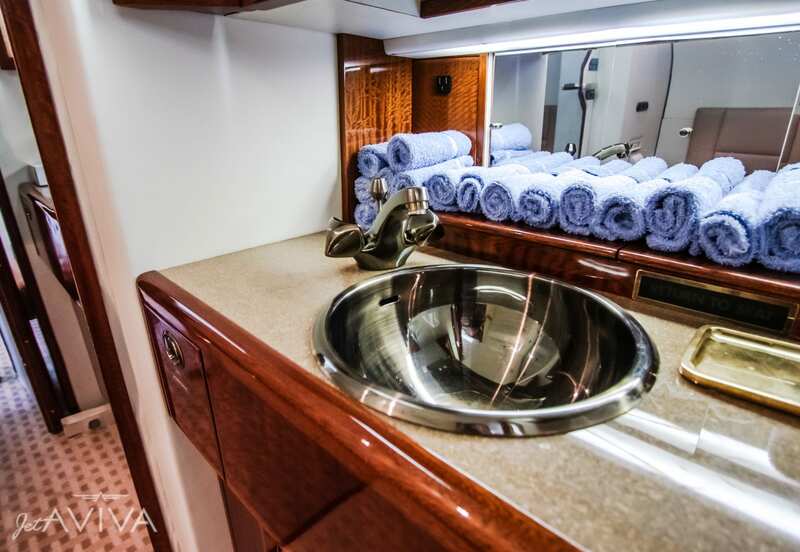 This beautiful Falcon features a tastefully appointed 14 passenger VIP interior, a clean paint scheme in excellent condition, and a well optioned flight deck. 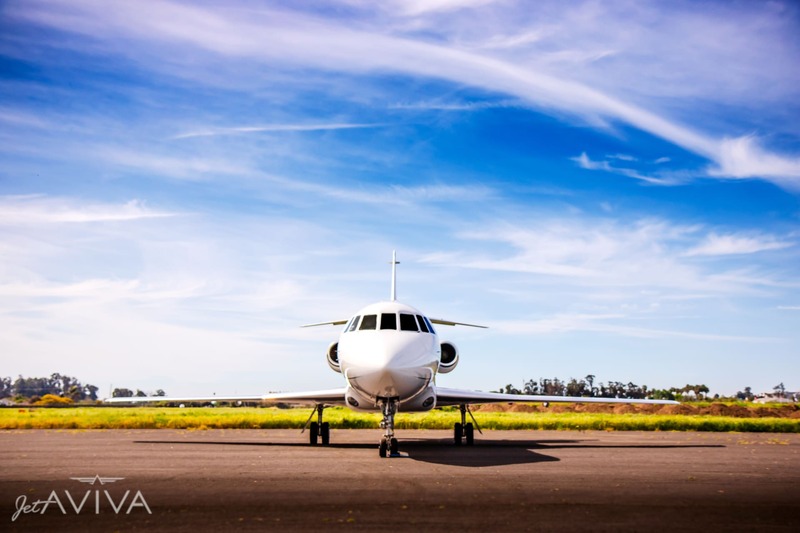 Contact us today for more information!